​"Thanks, Tin Can Fish Band, for two rocking shows! You guys sounded tight and jammy and down right great this weekend. Everyone can hear what fun you have playing together. I can hardly wait for the next time!" 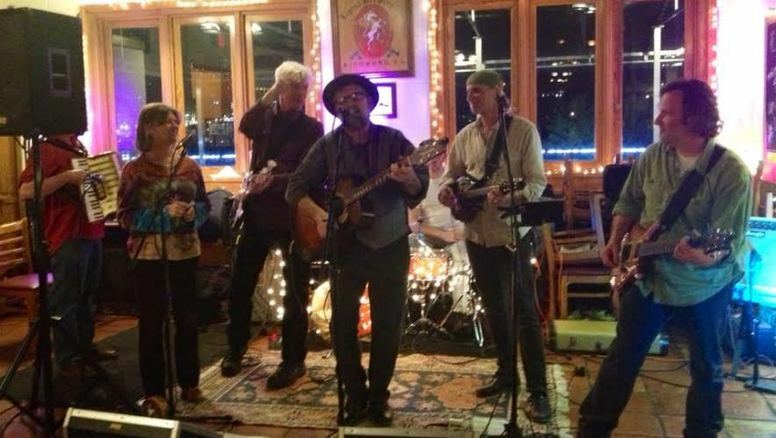 Tin Can Fish Band started as the duo TinFish with Steve and long time friend, musical collaborator, Colonial Williamsburg tavern musician and all around stringed instrument maestro, Doug Austin. While primarily performing original songs, TCFB draws from a wide variety of acoustic music ranging from public domain and Bluegrass to classic pop. Doug and Steve had performed for several years throughout the southeast and collaborated on several studio projects including "Broken Land Parkway" and "Nothing But Hope". 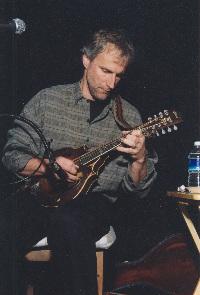 Doug is a much sought after string player in central Virginia and also plays in the Runaway String Band and Blue Line Highway. Long time Richmond guitar favorite John Leedes joined Tin Can Fish Band in November 2013 and has really filled out the sound with soaring leads and intricate layering interwoven with Doug's mando and fiddle. Drummer and Hand percussion player Jack Taggart (formerly of The ILLBillys and Lost Souls) and Circuit Rider/ Single Bullet Theory Bassist Keith Macphee (see below) combined with TinFish to form TIN CAN FISH BAND. Deed of Trust and Sun Moon Mule for Planetary Records. The band also gained some new Americana fans through European airplay and distribution. 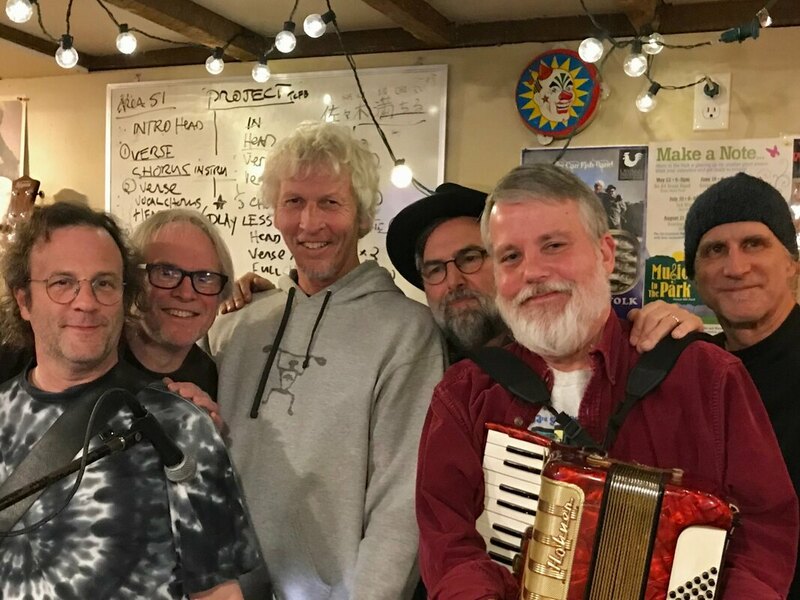 Shortly after the Circuit Riders Steve and Doug formed TinFish, and later joined forces with Keith, Jack and John to form Tin Can Fish Band.